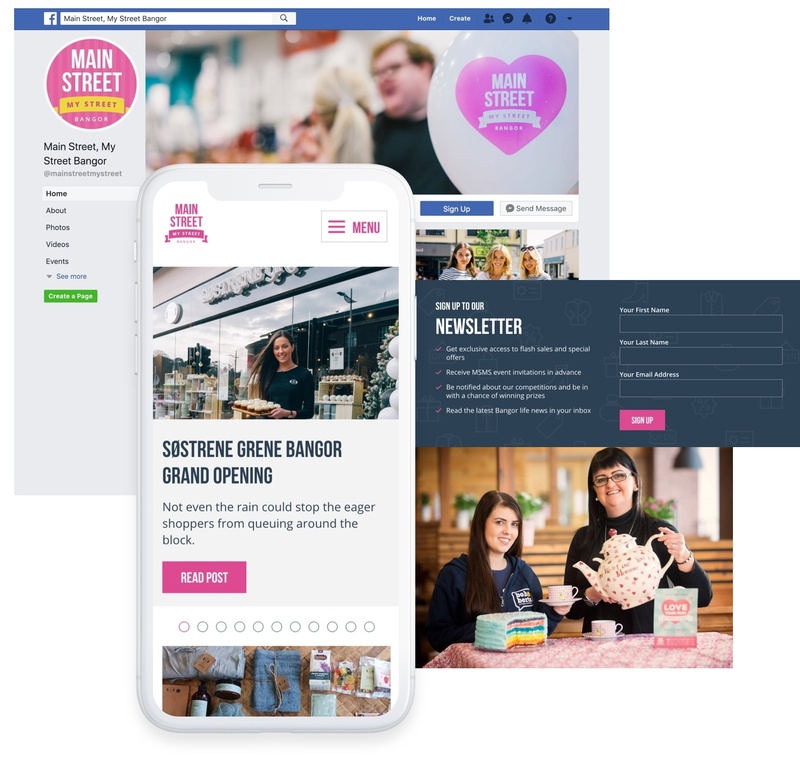 Ulster Estates, commercial landlord on Bangor’s Upper Main Street, sought to boost physical footfall and sales by generating online excitement about their local shops. 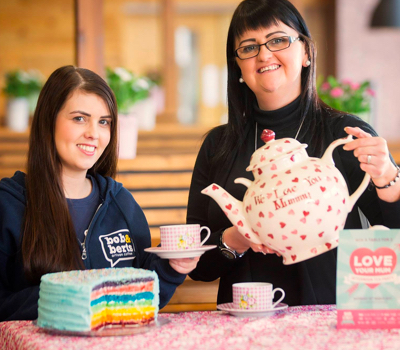 Their ambition was to create a buzz about their location. 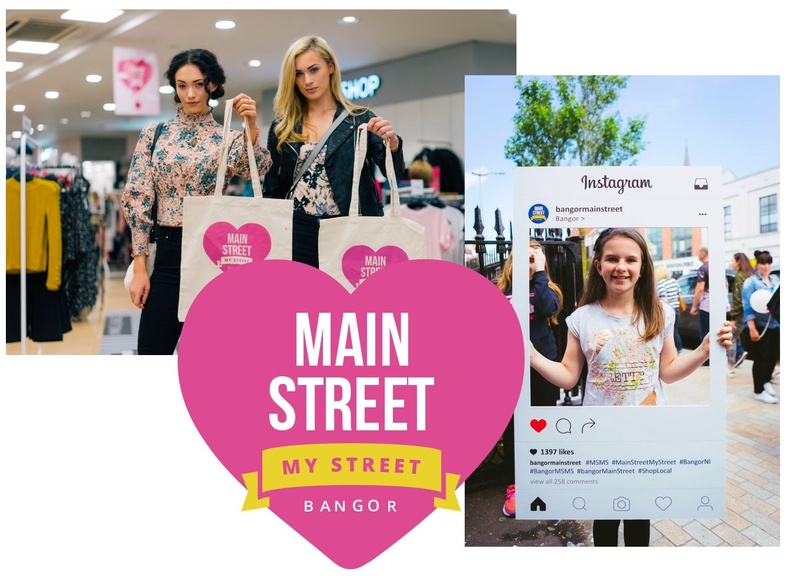 Our challenge was to launch an ‘always-on’ digital campaign to generate online engagement and interaction, and to encourage local people to visit Main Street. 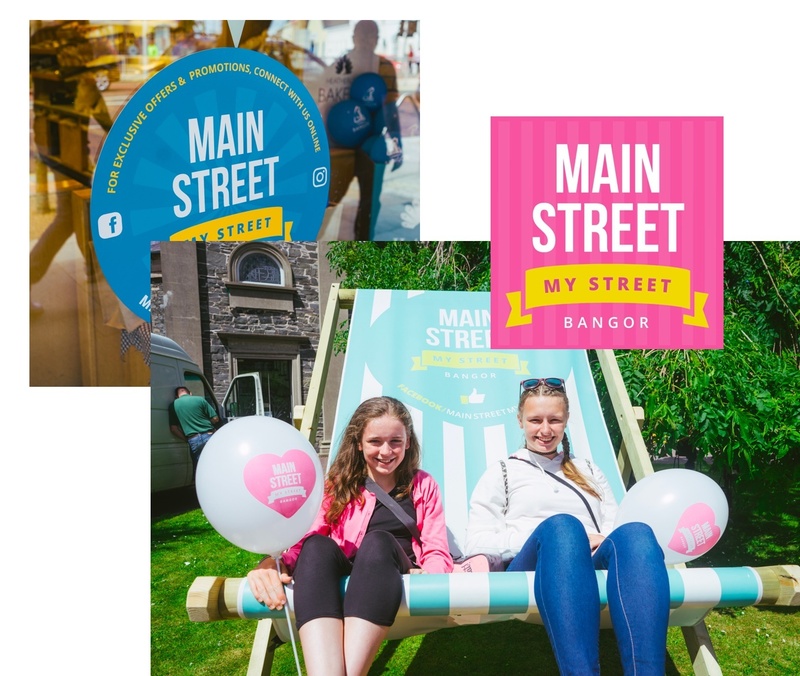 We created the brand identity of ‘Main Street, My Street, Bangor’, which proved very popular and is now a recognised part of the local culture. Eyekiller developed a strategy to find and engage the target audiences and launched the campaign on Facebook, Instagram and a dedicated micro-site. 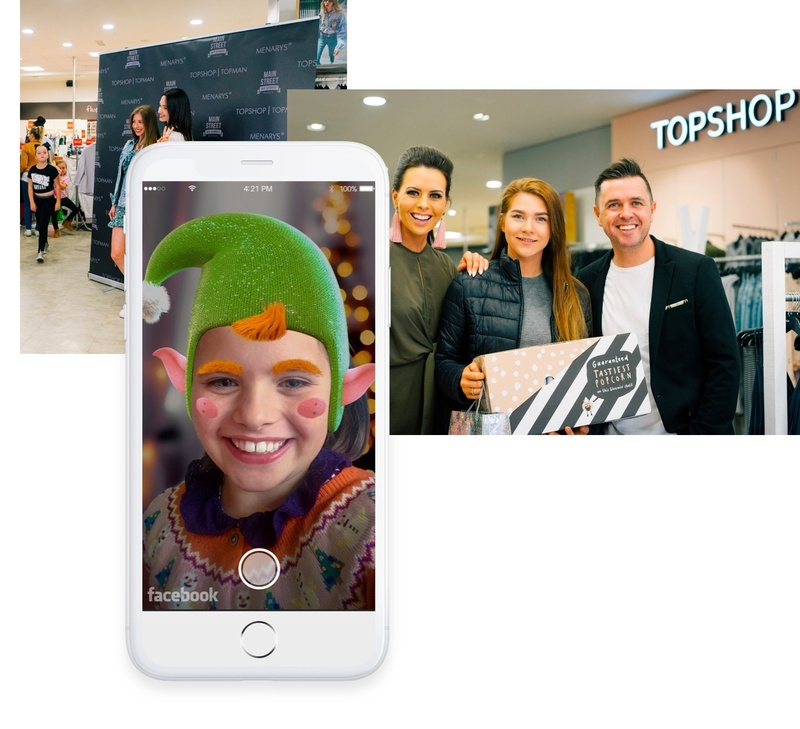 We presented an aspirational image of Upper Main Street, online and offline, via high-quality visual design, video and photography, positioning the street as the place to be seen. 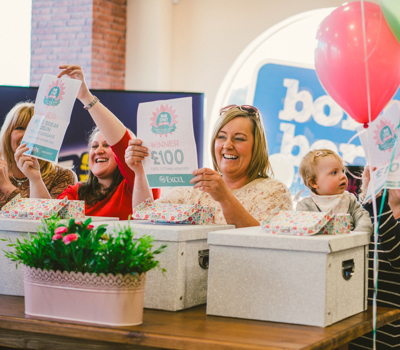 We decided early on to focus on high-value competitions sponsored by retailers, and downloadable in-store discount vouchers to be spent on Main Street. 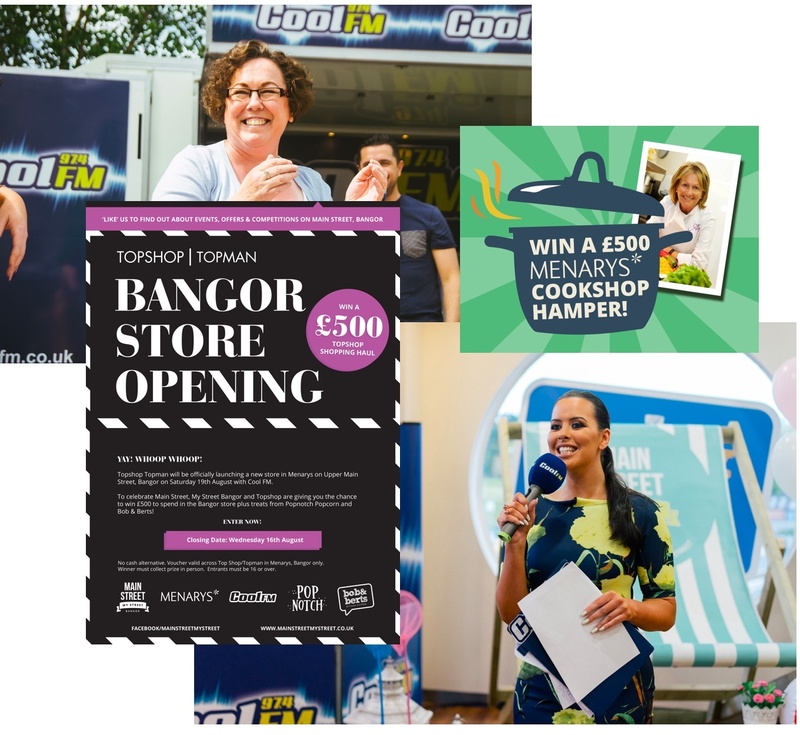 We also organised special events such as ‘Fashion Nights Out’, and invited Northern Ireland’s biggest radio station, Cool FM, to broadcast live from the location. 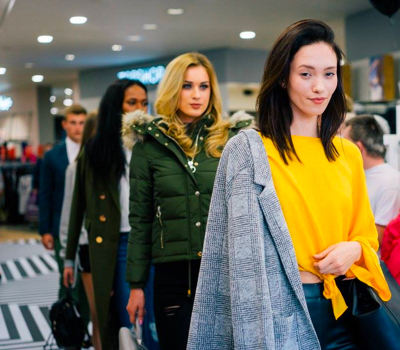 Our online and offline campaign gathers and distributes interesting, engaging content to promote Main Street as a thriving shopping destination with a forward-thinking attitude. Our activity schedule and methodology is diverse – 2018’s strategy even embraced exciting AR (Augmented Reality) technology. 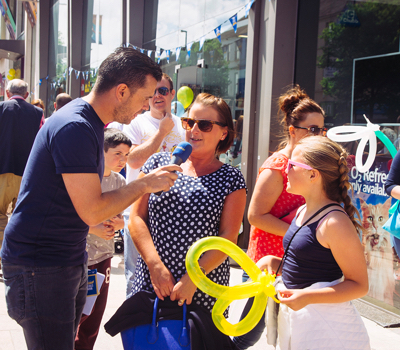 Our programme of activity is consistently evolving and currently includes exclusive offers, more live events and the adoption of exciting technology. 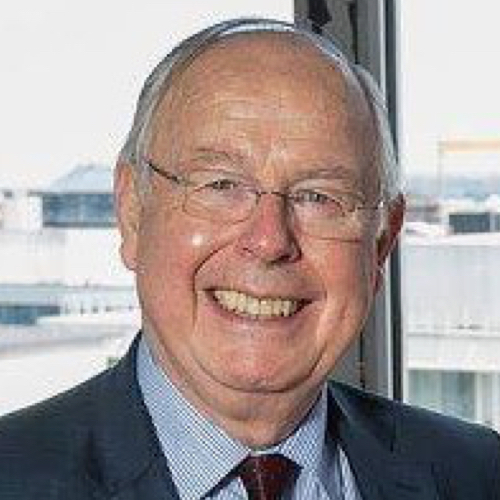 Additionally, the launch of the new website means that we can add, update and archive new material constantly to grow the reach of the campaign.